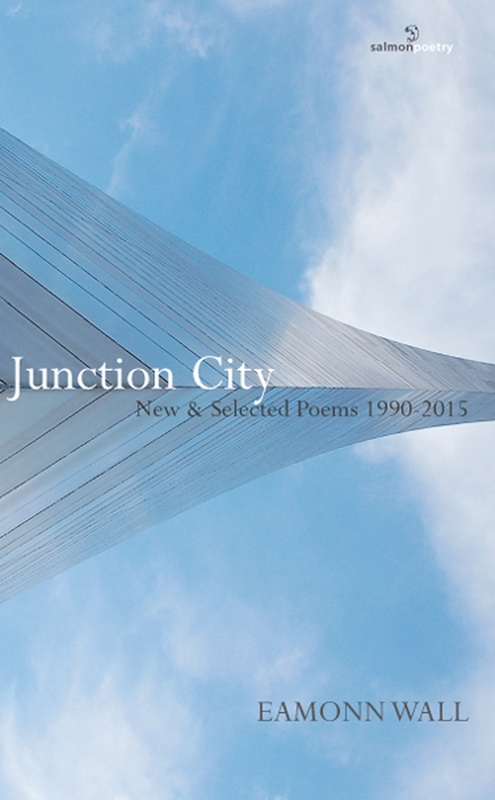 35 years of poetry in Salmon's new anthology, in advance of a special evening of celebration at Smock Alley on November 12. 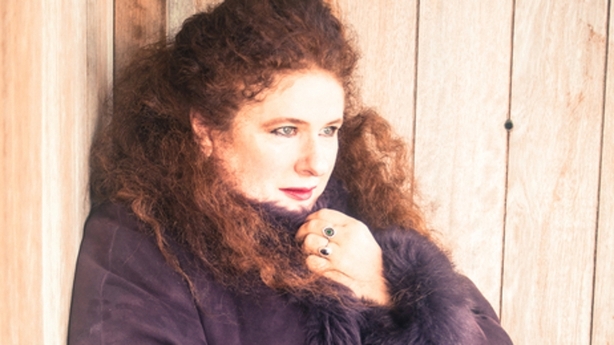 “The making of poems and stories, their mutual encouragement of one another’s work, that very difficult openness to all-comers, all testify to their being at the creative centre...” Thus wrote Patrick Sheeran in the first editorial of the Salmon International Literary Journal, which publication can now be seen as the well-spring of what would in time become Salmon Poetry. As quoted in the introduction to this new anthology, Sheeran was referring above to the poetry workshops which took place at UCG’s Ladies Club on Saturday mornings in 1981. It was in that year that the indefatigable Jessie Lendennie, recently arrived from London, scented something on the bracing Galway air as she befriended fellow bards from the City of the Tribes and environs. 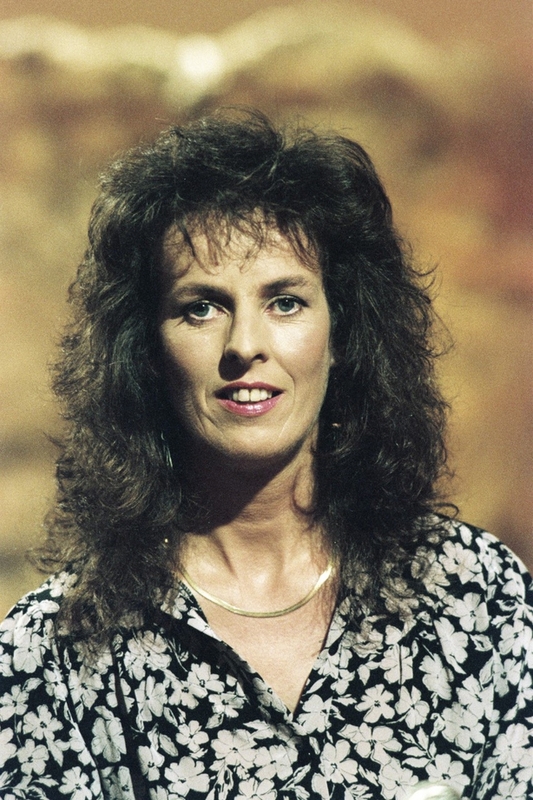 In time the poet from Arkansas began to commit the poems she admired - and indeed loved - to the printing presses and found a ready audience in Galway and further afield, loyal followers to this day. Thus readers got to know the early work of Rita Ann Higgins, Mary O’Malley, Moya Cannon, Mary O’Donnell, Joan McBreen and Eva Bourke. In time Salmon’s list would feature many more collections of poetry, and indeed occasional works of fiction and memoir. Writers such as the late lamented James Liddy and Knute Skinner -who is still very much with us - found a ready home at Salmon for their creative output. Poets Pat Boran, Eamonn Wall and Kevin Higgins also saw their work published with Salmon. Louis de Paor’s first collection saw the light of day in 1983 and de Paor’s poem in Irish, Cluain, can be savoured on page 33. Following the brief of that aforementioned Salmon International Literary Journal, international poets, notably Adrienne Rich and Carol Ann Duffy, were indeed published in time by Salmon Poetry. At her Cliffs of Moher base, Jessie works in collaboration with Salmon’s visionary book designer, Siobhán Hutson who has designed fabulous covers over the years, as evidenced by the cover of the book under consideration, reproduced below. So many poets have had the benefit of Salmon Poetry’s care and attention that the index of poets represented in this anthology runs to almost three pages, aside from the extensive bibliography and biographical notes. 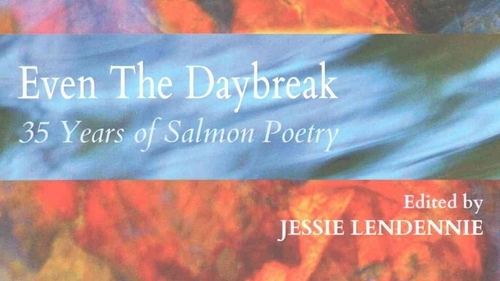 Many of the poems in the 480-page volume are new works from Salmon poets. The list begins with the begetter of it all and Jessie Lendennie’s elegantl poem, Misunderstandings, which takes its cue from the music of piano exercises.The contents thereafter are arranged chronologically, with reference to the year in which the poet in question saw his or her collection first published by Salmon.There is such a richness of performance that to signal anyone in particular seems a bridge too far. Signal we should, however, and Sarah Clancy’s Desire runs rings around me (and I don’t mind) is a sardonic, rueful poem of conflicted jubilation. Her point is not rounded and clear and all the better for its sly conundrum. And this is what the empty fool in me desires. John McKeown’s The Mask is graceful in symmetry and form, positing the notion of an imperishable mask behind the facial mask which we present to the world. Caroline Lynch’s poem, The Match, is an Anglo-Irish agreement of like-minded sporting soul-mates. An Irishwoman and an Englishman bond over the rules of hurling and cricket and show each other how it's done. over the cathedral spire’s great struts of Irish oak. 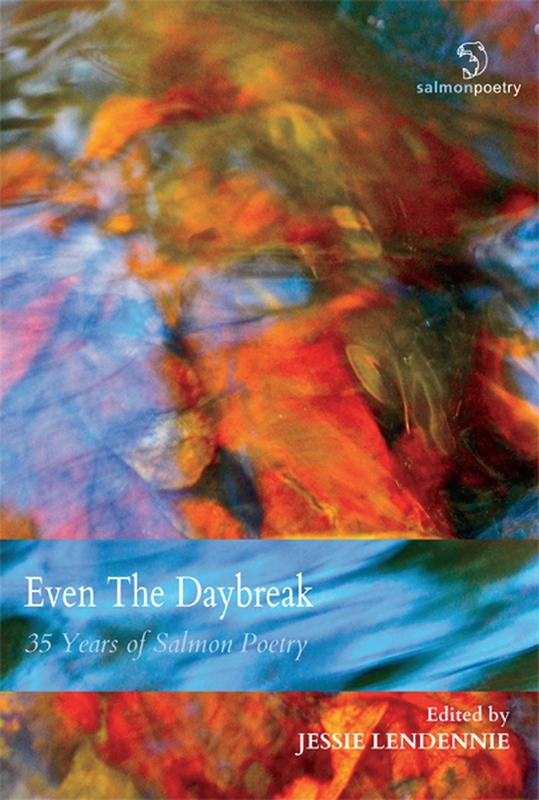 A celebration of Salmon Poetry’s 35 years of contemporary poetry publishing will take place on Saturday, November 12, from 5.30 pm to 6.30 pm at the Boys’ School, Smock Alley theatre, Dublin as part of the Dublin Writers Festival.